Bonham’s May 11, 2012 auction held in Monaco saw some of their premier cars fail to sell. However, there were still a number of nice cars that went across the block that did sell. 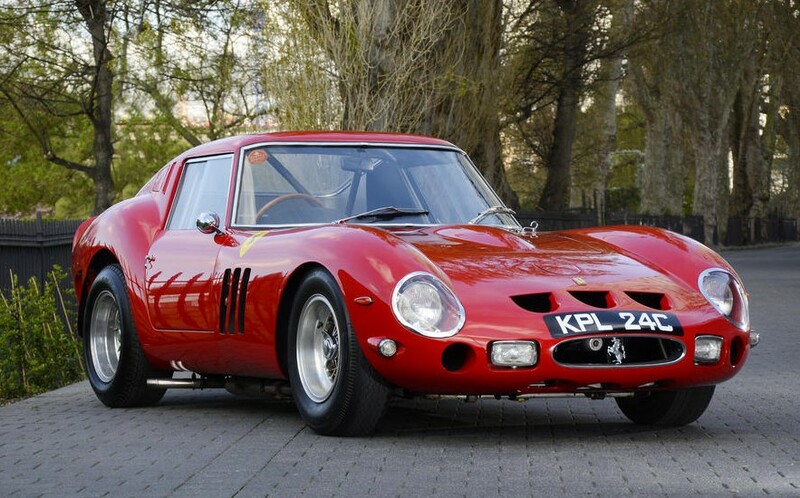 The top seller among them was this 1965 Ferrari 330GT/250 GTO Re-creation. It’s not a true GTO (as evidenced by the sale price of “only” $364,000 – a true GTO could bring in excess of $20 million). This is a 330GT with a re-body made to look the part. It’s a true Ferrari – and a gorgeous one at that – that you can enjoy as if it were the real thing, without the, relatively, hefty price tag. 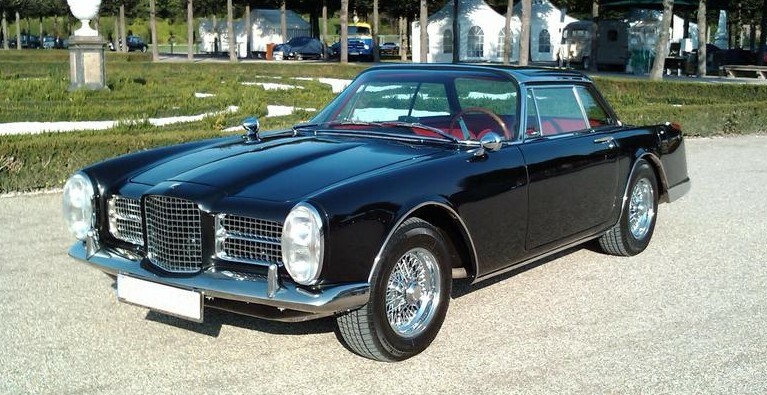 The second biggest sale was a 1962 Facel Vega II. This is the perfect car in which to cruise around Monte Carlo. It sold for $326,000. Among our feature cars, the ex-Scuderia Ferrari 1930 Alfa Romeo 6C 1750 GS did not sell. Nor did the 1980 Ferrari sedan. Nor did the 1938 Bugatti 57C. And to round out our feature cars, the Citroen SM Prototype also failed to sell. Not a good day for our feature cars. But, other interesting cars that did sell include this 1935 Audi UW 220 Cabriolet. You don’t see pre-war Audis all that often – especially not in similar numbers to cars from other German marques like, say, Mercedes-Benz. 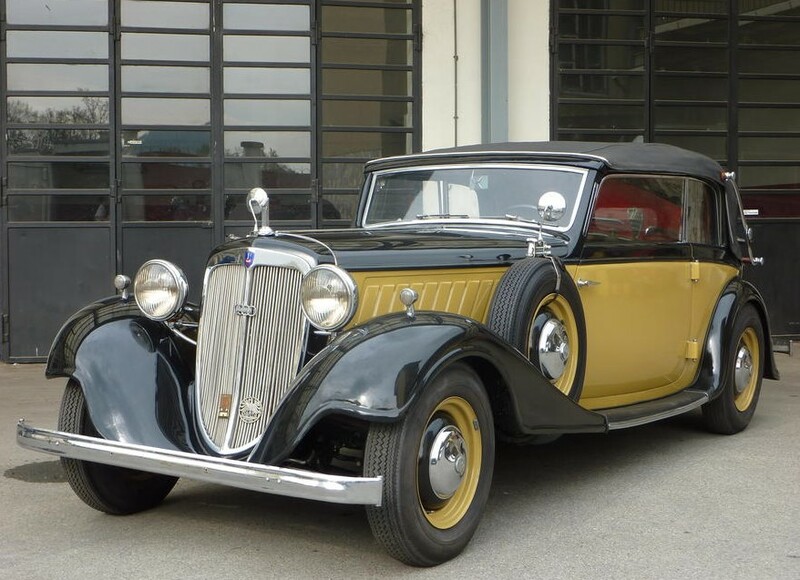 But this cabriolet, with coachwork by Gläser, is one of about 1,800 made and one of much fewer that survive. It sold for about $110,000. Iso Rivolta built some awesome cars in the late 1960s and early 1970s. Most of them were sporty coupes – but they also built a sedan. The Iso Fidia, the one seen here a 1973 model, was produced in limited numbers from 1967 until 1975. Only 192 were made. This one has a 5.8-liter Ford V8 and it’s good-lookin’ too. It sold for about $67,000. 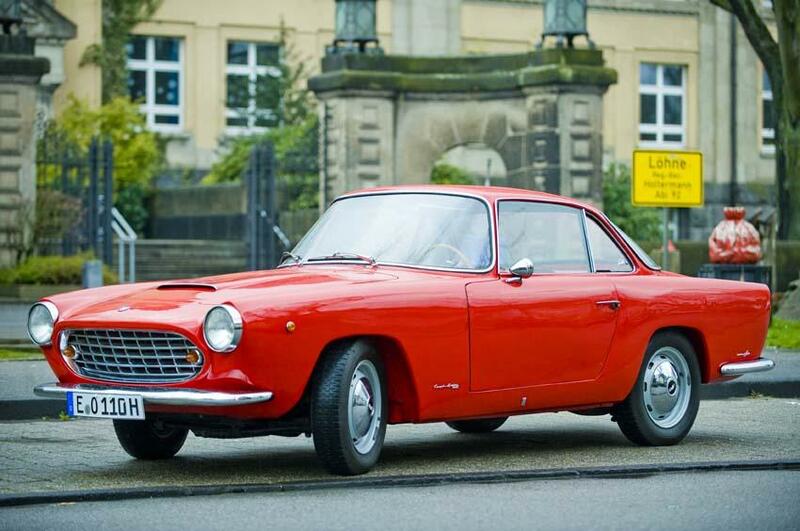 And finally, this 1957 Fiat-OSCA 1500 S Coupe by Viotti sold for about $44,500. It’s a solid looking car built by Fiat with a body by Carrozzeria Viotti and powered by an OSCA four-cylinder engine. 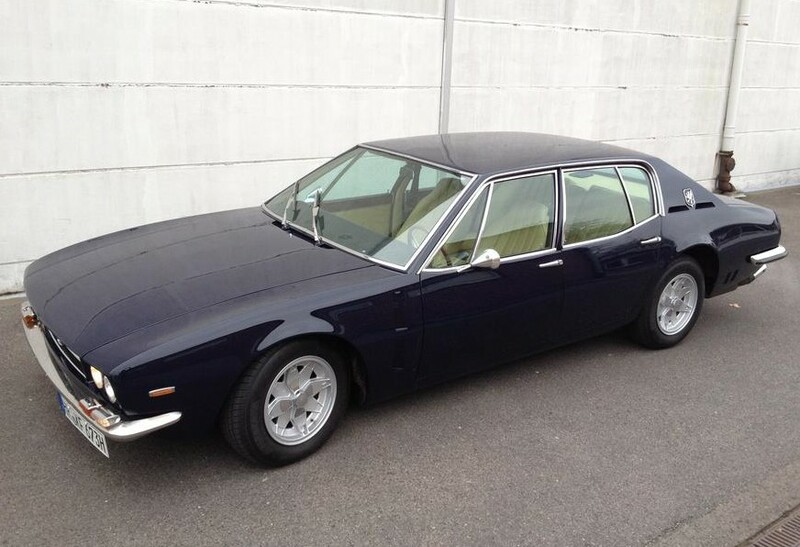 This entry was posted in Auction Results and tagged 250 gto, auctions, audi, Bonhams, cars, classic, classic cars, facel vega, ferrari, fiat, fidia, iso, osca, results, viotti by classiccarweekly. Bookmark the permalink.